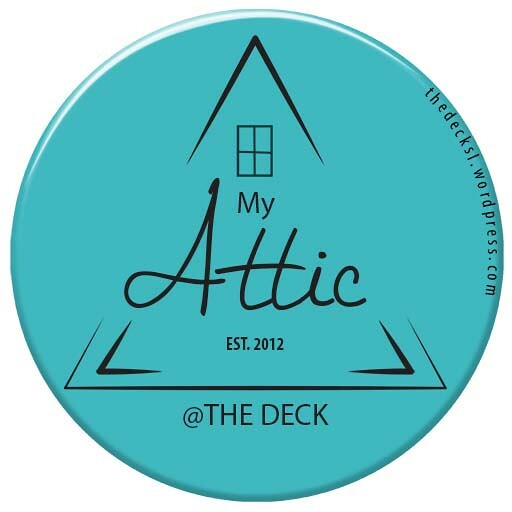 Rawr , the people coming out of Shape it Up @ The Deck are looking hot. People watching at a shape store is entertaining, at least watching the entrance..they go in one way, and often come out another. So will you if you are looking for a new look at a bargain price. 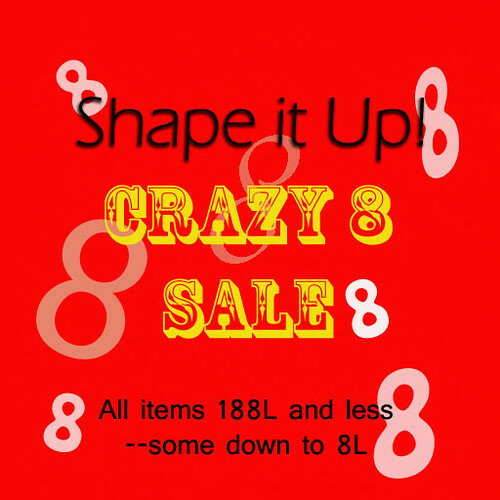 Shape it Up is having a CRAZY 8’s SALE. Click HERE to Teleport Directly to their store.